Any Disney trip is amazing and for many it is a once in a lifetime trip, taking years to save for. And while we are blessed to be able to indulge our Disney addiction I am also a frugal mom and here are my best tips for pinching those pennies and getting to Disney. When you go will have a huge effect on how much your trip costs. Plan your trip during an off-season (away from Holiday’s and school breaks). You’ll save money right off since the rates are cheaper and Disney is more apt to be running a special. 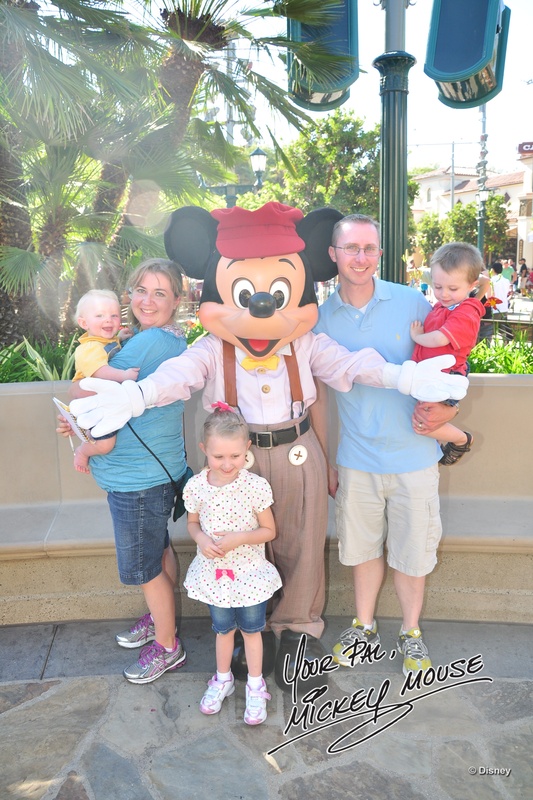 Ask a fabulous Disney Vacation Specialist…like myself chelsey@magicalmemoriestravel.com… for the best dates. IF you have a credit card or are looking to a credit card, considers a rewards card. Look for one that will offer air miles or a Disney Visa Card, who’s points can be redeemed towards Disney Gift Cards. I personally have a Disney Visa and the points have paid for all of our dining and then some on our last 2 trips. Even if you trip is years away, ask your travel agent for a quote. Though prices will likely increase it will give you an idea of how much you need to save. Now for the saving portion, and this can be hard. But here are a few of my favorite tricks for building that Disney Fund. The Disney Jar: We have a bottle that we put all our spare change in at the end of the day. I let the kids decorate with Disney stickers and while it’s not a ton of money, those pennies add up. My daughter puts her ‘found’ money in here as well, coins she finds when we are out and about. Separate Account: Set up a dedicated savings account that you can deposit into. A tip for leaving this money be…don’t get a debit card or checks for it, makes it harder for your to spend out of it. Disney Gift Cards: You can use Disney Gift Cards to pay for a vacation package or on your vacation for food and souvenirs. Ask friends and family to give you and your family Disney gift cards for birthdays and holidays. Pay Yourself: Set a little bit of money out of each paycheck. It doesn’t have to be a lot but its amazing how fast $5-$10 will add up. Have the whole family get involved and you’ll be at Disney in no time! ← Why a Disney Vacation Specialist? Great tips! I like the idea of having a separate account to save for a Disney vacation – that way you’re not tempted to spend what you have saved!